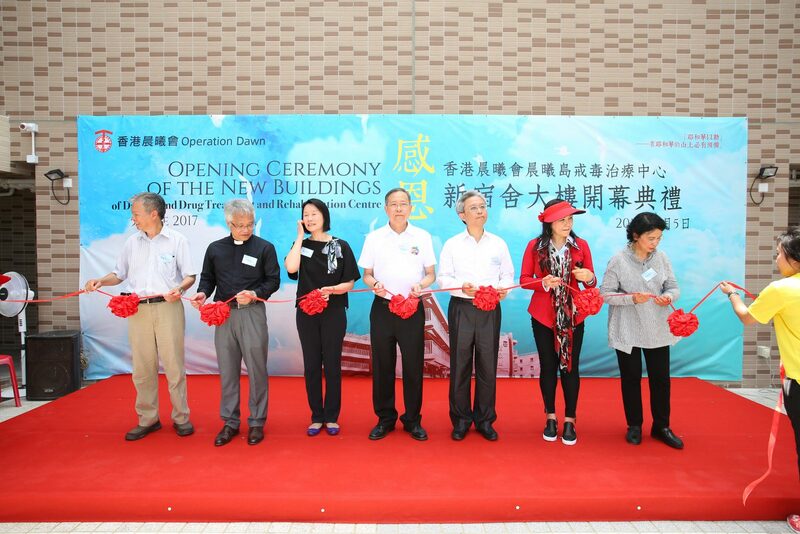 Operation Dawn has been serving Hong Kong with gospel rehabilitation for more than 50 years. To put further effort in the anti-drug campaign, we set up Dawn Life Education Centre on Dawn Island, and it is officially open now! We welcome the general public to apply for visit in groups. 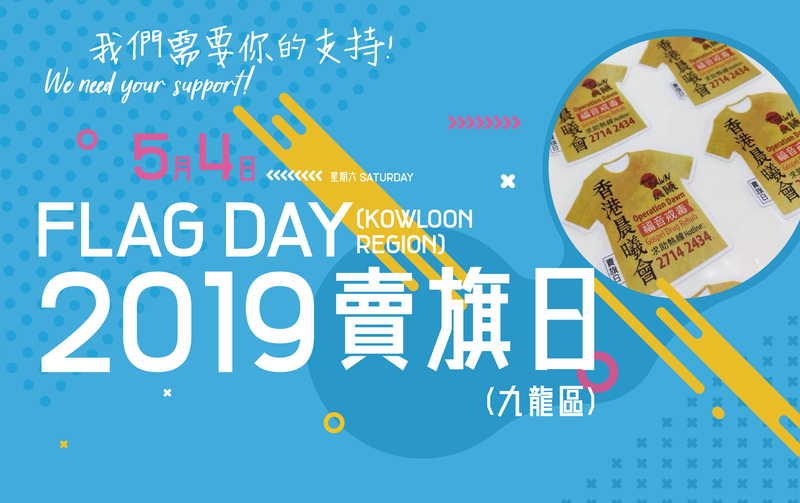 We are granted the approval by Social Welfare Department to organize flag sale activities on May 4, 2019 in Kowloon region, and we are now recruiting volunteers to sell flags! For details, please refer to our poster below or call us at 2714 2434. 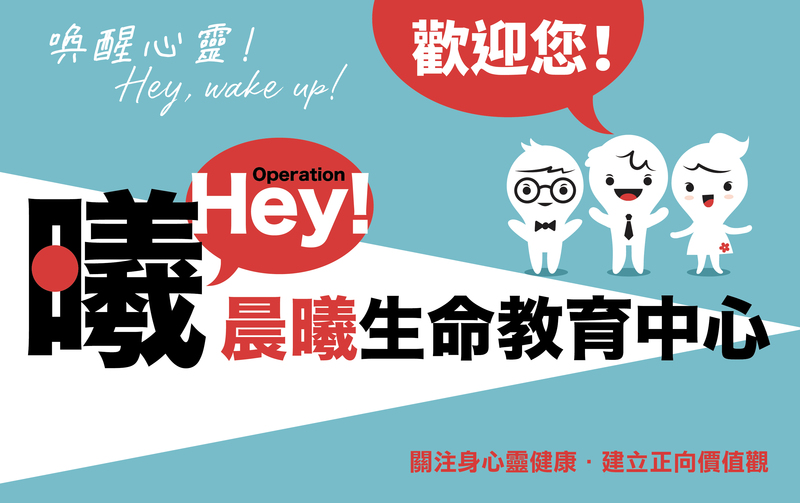 Those who are interested may download the application form from the link under the poster, fill it in and send it to us by mail, fax (2713 0124) or email (flagday@opdawn.org.hk). Taking drugs is getting ever more common these days, and it is a known fact that drug abuse causes serious physical and psychological harm to addicts, which costs them broken relationship with family and loss of career and direction. Operation Dawn has been putting much effort in helping drug addicts to break their addiction and gain a new life by means of the Gospel, the good news brought to us through Jesus Christ. Our sincere invitation to you all to come to our Open Day on Dawn Island to witness the life transformation our students experienced and their reconciliation with themselves and their families. We welcome members of the public, particularly the youth and young adults, to come and learn more about the hazard of substance abuse and the reassuring message of a drug-free life. 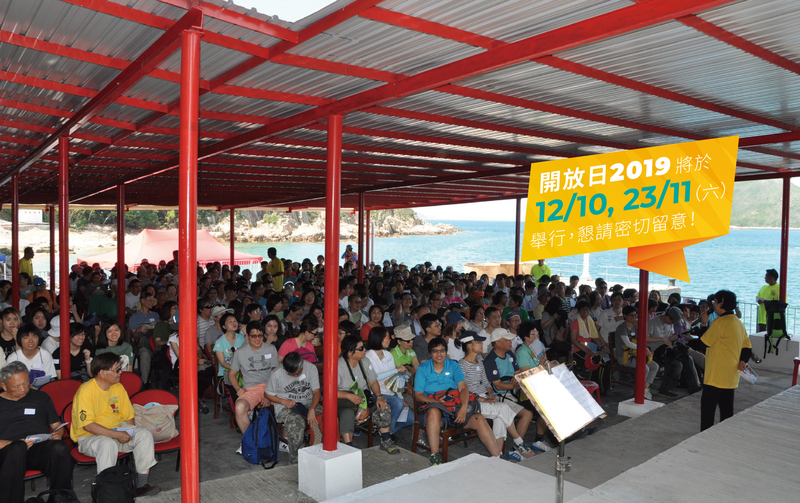 Introduction: Ever since the Gospel Drug Treatment and Rehabilitation Centre of Operation Dawn was moved to Dawn Island (used to be called Town Island, 伙頭墳洲 [ Fo Tau Fan Chau]) in 1976, we had been using steel shacks as residential houses, classrooms, and function rooms. Water supply and electricity facilities were rather basic: our drinking water must be shipped in from outside and we needed to collect rain water for our daily use by a small reservoir; our diesel generator could only provide intermittent electricity in a certain period of time every day.